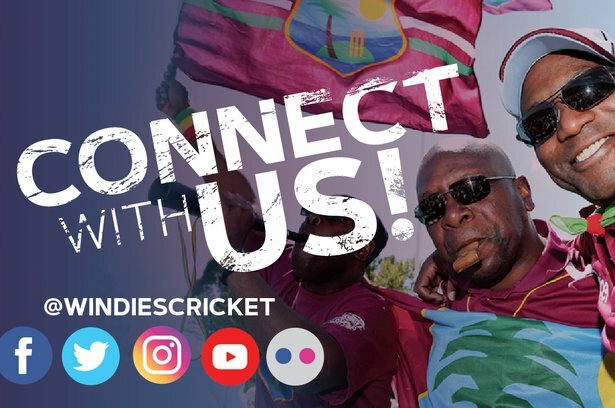 ST JOHN’s, Antigua – Cricket West Indies (CWI) today announced several major changes relating to team selection as part of the “cricket first’ plan promised by new President Ricky Skerritt and new Vice President Kishore Shallow. A new selection policy is being introduced immediately ahead of the ICC Cricket World Cup as well as a Task Force to review the current selection system. Mr. Robert Haynes has been appointed as interim Chairman of Selectors. 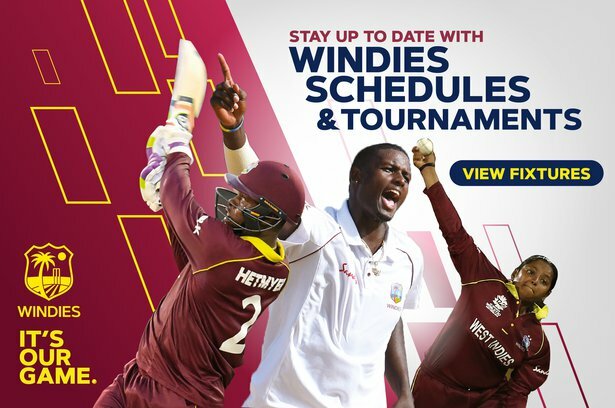 For team selection across all West Indies teams and age groups, the new policy is simply one that "If a player can still get selected for the team, they must be considered". There will be no reason for non-consideration other than form or fitness. A Selection System Review Task Force, to be chaired by Vice President Dr Kishore Shallow, will be announced shortly, to comprehensively re-evaluate the selection system. It is expected to introduce global best practices to the selection system and result in closer alignment with the multiple formats and modernization of the game, including paying special attention to selection effectiveness for junior and women’s teams. While this review is undertaken over a three to six-month period, Mr. Robert Haynes, an experienced selector who served on the selection panel from 2008-2014, has been appointed as the interim Chairman of Selectors until the Selection System Review has been completed. 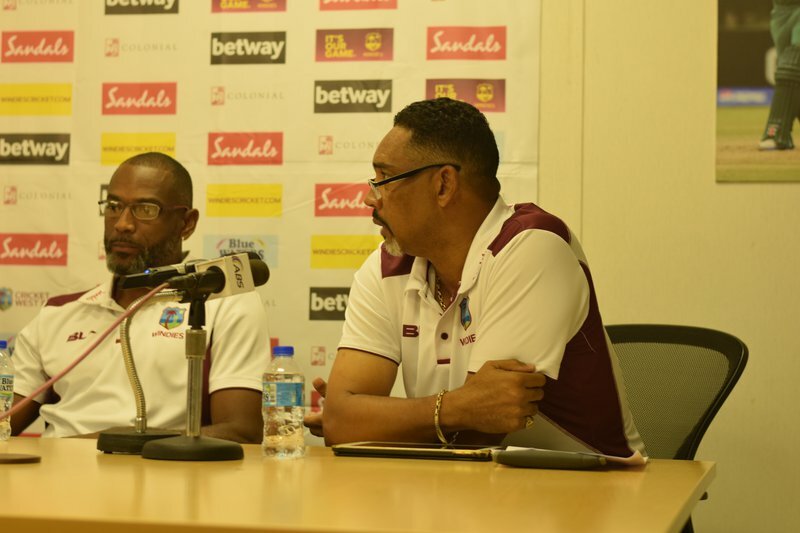 Mr. Haynes will be assisted in selecting the team for the Irish tour and the ICC World Cup by the new interim coach and the team Captain, Jason Holder. The existing selection panel has therefore been relieved of its current duties and the individual selectors will be free to apply for future selection panel roles once the review has been completed.